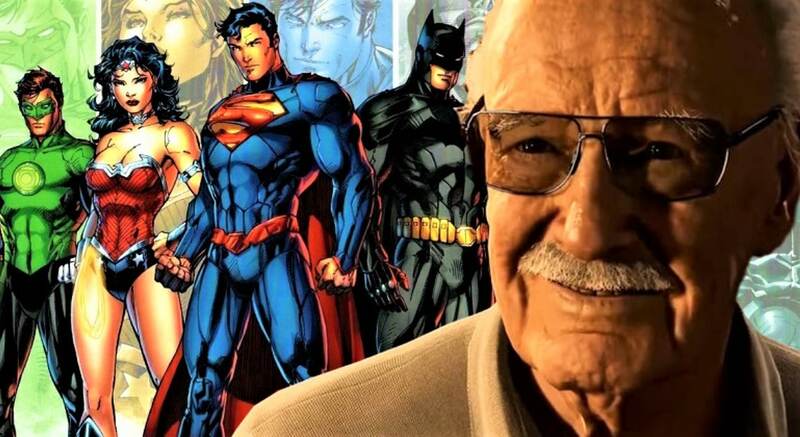 Evidently, even between adversaries in the comic book industry, there is a shared view, as DC Comics has revealed a tribute to recently perished Marvel icon Stan Lee in the current week’s comics. Lee, who passed away last year at 95 years old from complications of heart failure and pneumonia, would have celebrated his 96th birthday celebration on December 28. Various fans, big names and creators in the industry posted tributes and recollections of the renowned Marvel author, manager and publisher in recognition. In the comic book industry, numerous notable creators have invested energy working for either distributer, viewed as the “Huge Two,” and Stan Lee was no special case. Lee’s first DC Credit was in Detective Comics #600 in the last part of “Daze Justice” storyline, where the writer wrote a tribute devoted to Batman. His greatest undertaking for DC was in 2001 on the Just Imagine series where the well-known co-creator of prominent Marvel characters reconsidered different popular DC characters, for example, Suprman, Batman, Wonder Woman and others alongside different renowned artists to create another character in Lee’s very own remarkable style. His last work was a story in DC Presents: Superman #1, which was a piece of a series that paid tribute to previous editorial manager Julius Schwartz, who had as recently passed away at the time. Before he wounded up synonymous with the Marvel Cinematic Universe for his appearances, a spoof of Lee called Funky Flashman showed up in Jack Kirby’s Mister Miracle. Flashman’s character and idiosyncrasies are said to be an aftereffect of the dropping out between the two creators during their work at Marvel. In spite of his commitment and relationship with Marvel, DC has decided to honour and remember the creator as he was and the tribute will show up in all DC books accessible in stores today.